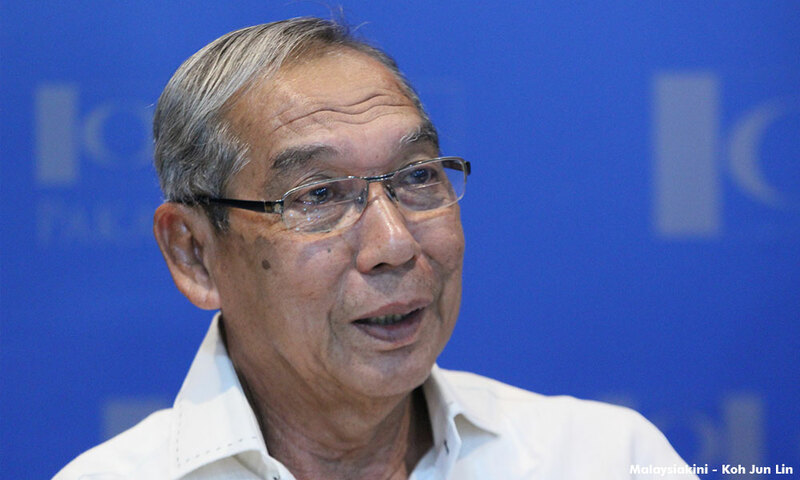 Former Election Commission (EC) chief Abdul Rashid Abdul Rahman has warned current EC chief Mohd Hashim Abdullah not to allow the commission to become a BN lackey. Abdul Rashid, who is now one of Parti Pribumi Bersatu Malaysia’s vice- president, said this in a joint-statement with PKR political bureau member R Sivarasa, Parti Amanah Negara information chief Khalid Abdul Samad and DAP’s Seputeh vice-chairperson Teresa Kok. “We are aware the pressure EC is facing from the ruling coalition to ensure BN is returned to power during the 14th general election. “But the EC, as a body responsible for a democratic election process, should and cannot be a BN lackey by violating the federal constitution which requires the commission to have the public’s trust,” they said. The former EC chief and three MPs also were critical of Mohd Hashim for snubbing the opposition. “All our written communication to him have been ignored. “Clearly, he is being the most unprofessional election chairperson in the history of the EC and indirectly degrades the EC’s position as an independent and fair commission to a mere agency that complies to the prime minister’s directives. “The EC chairperson refusing to engaged stakeholders, namely the opposition political parties, has reduced the EC’s credibility to its worst in the history of democratic elections in this country,” they said. They also requested that Mohd Hashim meet a team led by Abdul Rashid to iron out several election issues, including the refusal of the EC to provide the supplementary electoral roll to political parties. “This was done without consultation with political parties and we consider this as a violation of democratic rights which is a clear display of ill intent,” they said.